Do آپ think the دکھائیں will be put back on air? In the gameboy advanced game HamHam دل Break, were are the Ham Rangers hiding? Bijou:boss do آپ do masagases? Bijou:your like an animal boss! مزید more! یا I WILL BE MAD!! SO READ IT NOW PLEASE! Please i love hamtaro so plese read it i am whriting this for fun so don't be mean about it! ok? ok! 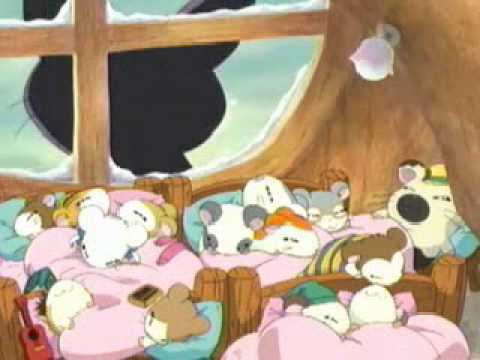 See the Hamtaro پرستار fiction community grow!